Distributor Information for M.I. Biotech Co., Ltd. (Republic of Korea) :: Microscopes Intl. 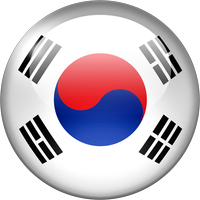 Home About Distributors Republic of Korea M.I. Biotech Co., Ltd.